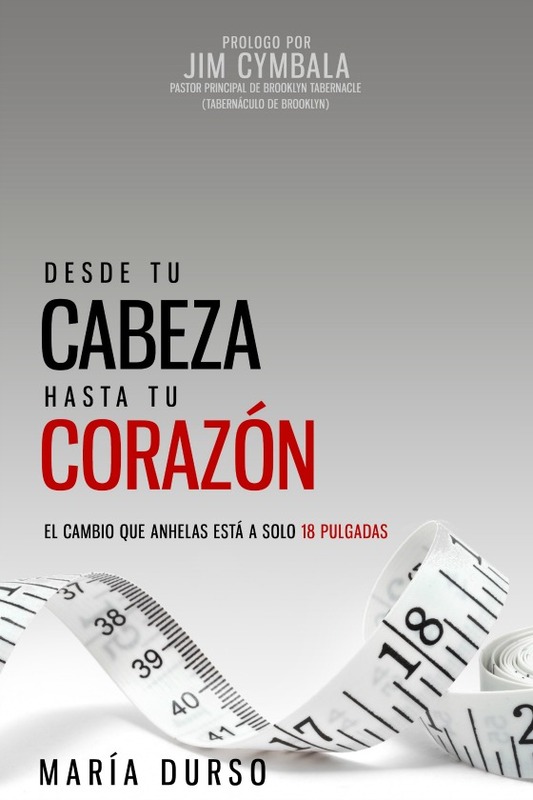 Today I am excited to release From Your Head to Your Heart in Spanish. I have been working hard for the past 6 months to release my book in Spanish just in time for the summer. Help me spread the word below that Desde Tu Cabeza Hasta Tu Corazón: El cambio que anhelas está a solo 18 pulgadas is now available for purchase on Amazon. You can purchase a copy in paperback for $10.99 here or on Kindle for $6.99 here.